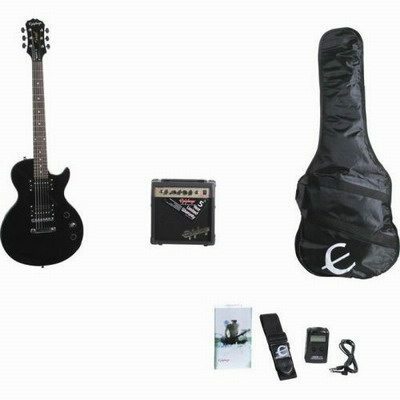 This package also includes an Epiphone Studio 10 amplifier with 10W power through an 8″ Electar Labs speaker; rugged gig bag; instructional video; super-accurate quartz tuner; plus a strap, cable, and picks to put it all together. Everything you need to get going! 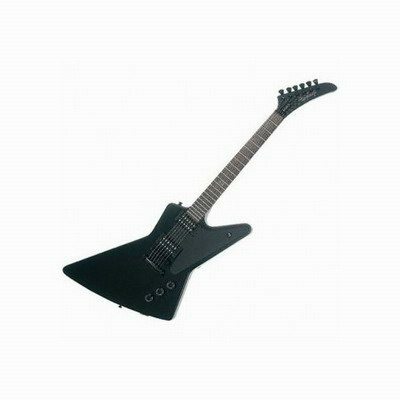 End of Epiphone Les Paul Special II Player Pack Guitar Reviews :: Electric Guitar Reviews.